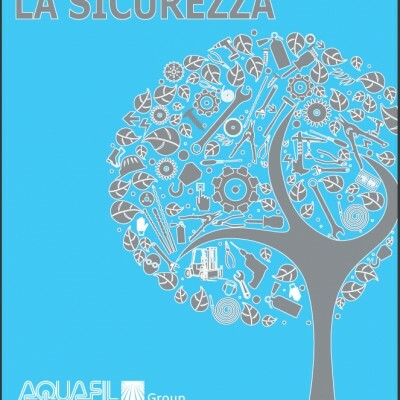 A project called “ZERO INFORTUNI” (“Zero Accidents”) has just started in Aquafil (Arco). It is a very ambitious project that needs also your help for being successfully realized. 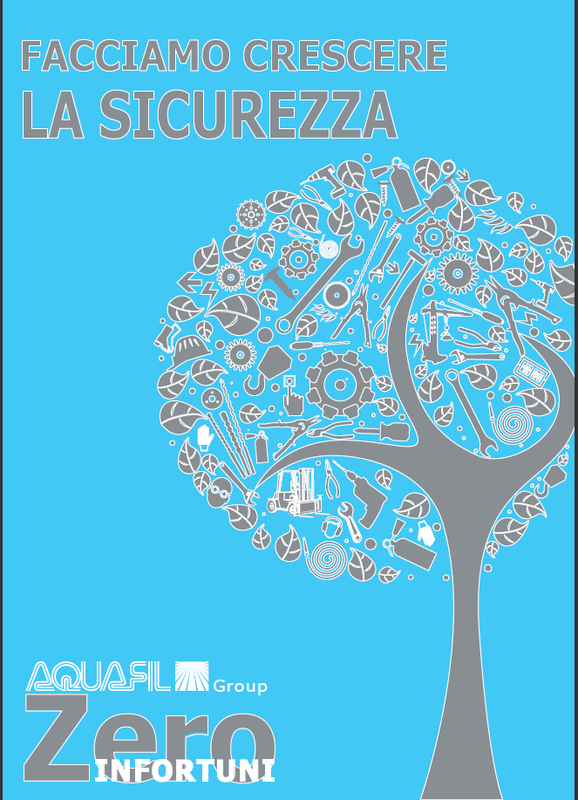 Since many years Aquafil Group is working on the important theme “Safety at work” and many relevant goals have been achieved also thanks to everyone’s collaboration. The goal of “Zero Infortuni” is to propose a new approach and new tools for security management, with the aim of breaking down the hurdle of injuries (very low but unfortunately still existing) that at the moment we are not able to step over.